NVL Introduces "Saturday Night Lights" NVL Introduces "Saturday Night Lights"
With six-action packed events planned across the US in 2014, the NVL is pleased to announce a new format for the first three events of the season featuring Saturday night finals followed by beach parties, live music and activities for the entire family. The “Saturday Night Lights” format will expand the NVL experience allowing fans of all ages to celebrate this lifestyle sport in a fun and festive environment. 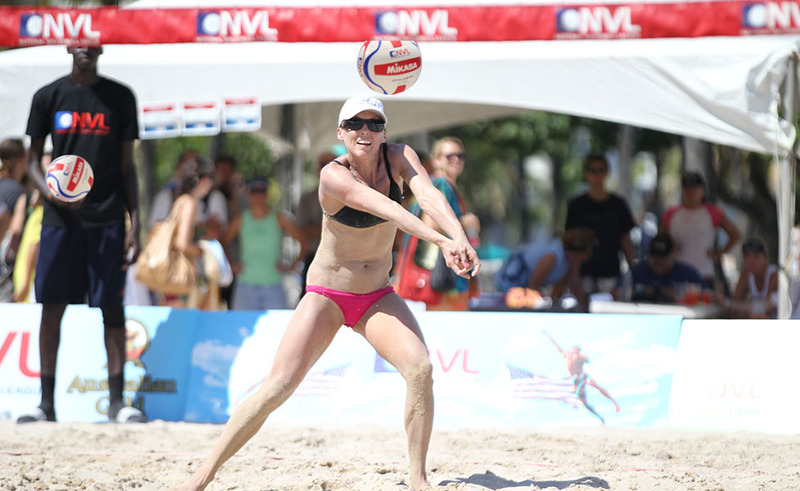 The 2014 season kick off in Dallas May 22-24 at La Playa Volley Ranch Beach Club.